As every year, the P.E. department organised a competition among the students so that the ones from 1st ESO compete with the ones in 2nd ESO . And the ones from 3rd against the ones from 4th. The finals were just before Christmas. STUDENTS HAVE GONE TO THE SKIING WEEK ..
A GROUP OF STUDENTS ARE IN ASTUN AT THE MOMENT FOR THE SKIING WEEK WITH THE TEACHERS LUISA AND FLORENCIO UNTIL NEXT FRIDAY. A group of Electronic students are going to London this week with the teacher Jose LUis Pueyo who teaches English in the High courses of Electronics. He wants to motivate them in order to be able to do some internship in English speaking countries. As I said before, 5 students from 4th ESO are going to participate this year in the competition organized by San Patricio. The ones who are selected all over Spain will go to the National student Congress of Young researchers which will be held in May in Madrid. Martin: Alternative fuel for Vehicles. I wish some of them could be selected because it is a great opportunity to meet other students from all over Spain and talk to expert scientists who are working in CESIT. Last time we were selected, we visited NASA headquarters and the residence of students where important people lived in the 20th century, like Garcia Lorca or Einstein. GOOD LUCH TO ALL OF YOU !!! 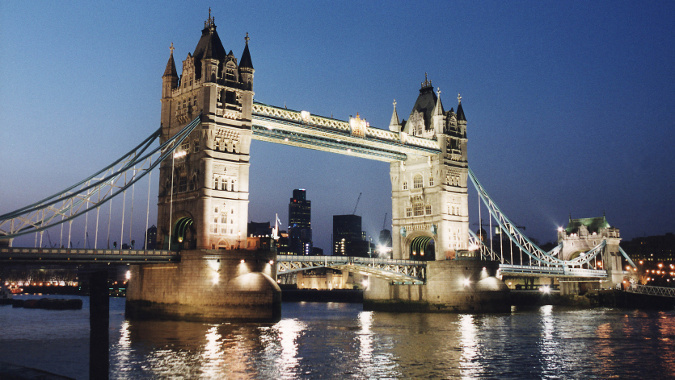 TRIP TO LONDON NEXT WEEK..... great !!!! I am travelling to London next week with Teresa Gonzalez, the new English teacher and 13 Administration and Electronics students. We will travel cheaply with Ryanair and we will be staying at a youth hostel for 3 nights. 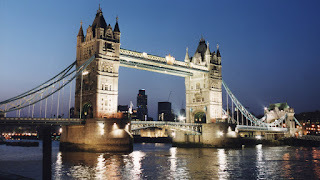 We will visit the most important sights, the British Museum, the Bank of England, the castle and the Tower bridge, the Globe Shakespeare theatre, the Dungeons ( a Little bit of horror adventures is always welcome by the students), the Emirates stadium....etc. We will show some photos after the trip. "have yoou done any homework? no, I haven't . That was the usual answer today, on the first day of the second term... but many students went to the cinema to see Star Wars or Palms on the snow.